Our label is created specifically to honor the Utah Outlaw West. Kid Curry (Harvey Logan) was a prominent member of the Wild Bunch with Butch Cassidy and The Sundance Kid. He had spent a formidable amount of his renegade life in Southern Utah with the Hole In The Wall Gang. 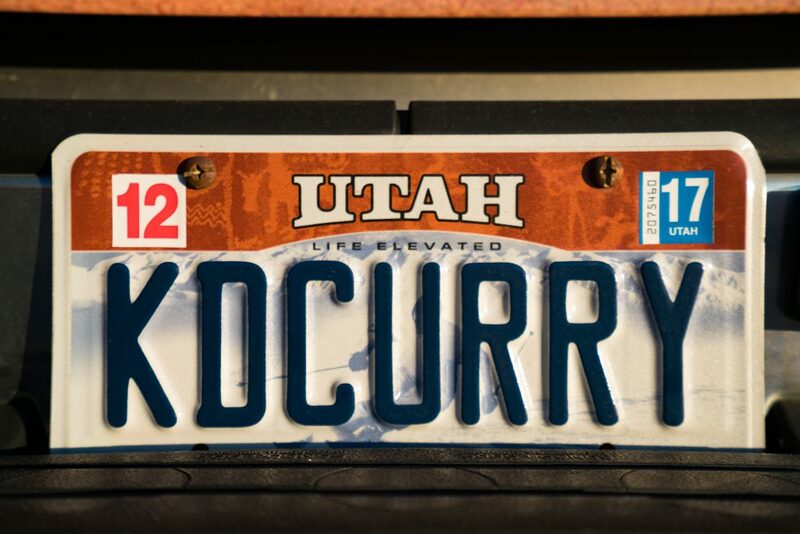 The label is Kid Curry’s wanted poster depiction. Made into an outlaw by unfortunate circumstances, he became Butch and Sundance’s third in command. Considered one of the fastest guns in the Wild West – Harvey Logan also had another alias – Tom Capehart which is the signature name of our Vanilla Caramel Vodka. 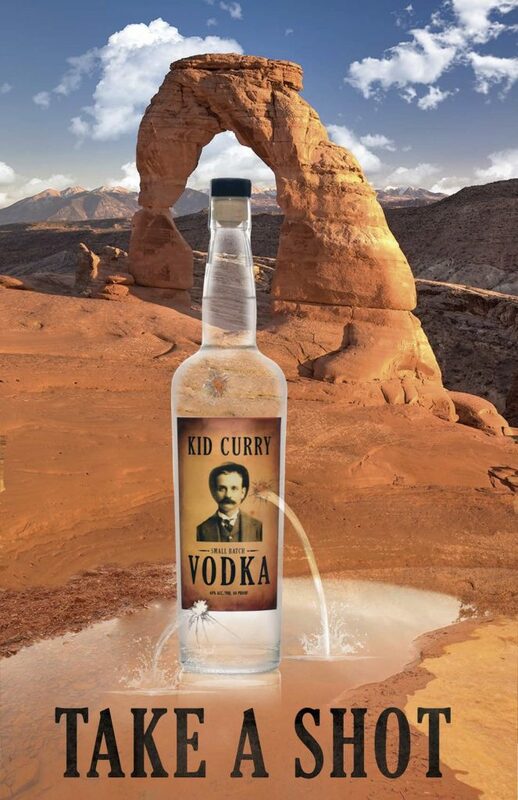 The best local Utah vodka period. And you need to try the Capehart. It is the best shot served cold straight ever. 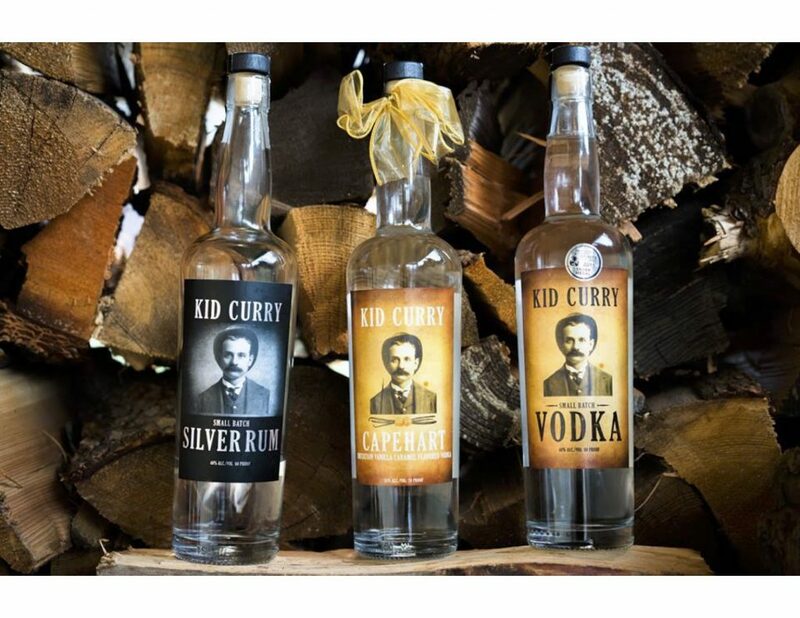 I love Kid Curry spirits… everything is small batch… gluten free… and the Caramel Vanilla Vodka is so smooth. The vodka and rum blend really well in to my cocktails. The silver rum is my personal favorite! The vodka is also really smooth! Definitely 5 star products! Jeff Beatty spent 20 years as a liquor and wine broker and partnered with his son ,Keanan Beatty, that had graduated from Gonzaga. Together they share responsibilities between bottling, marketing, sales, product development, etc. This entry was posted in Food and tagged alcohol, local, vodka on October 15, 2018 .